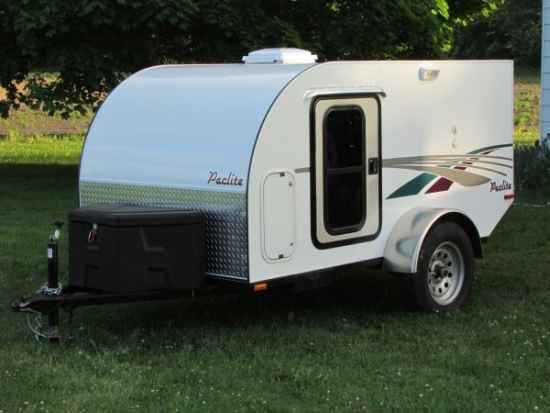 Many types of trailers and campers can be towed behind any vehicle. 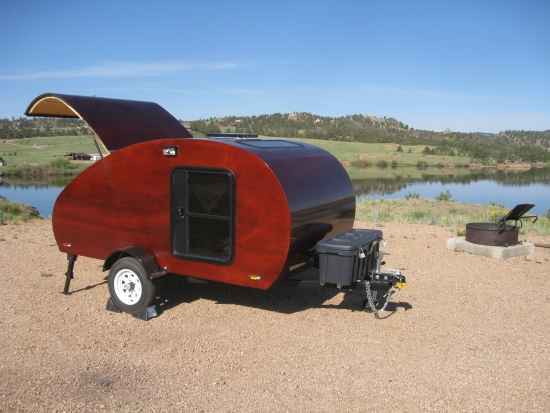 One of the most popular is a tear drop trailer style. These can be used by a single person or up to two people. 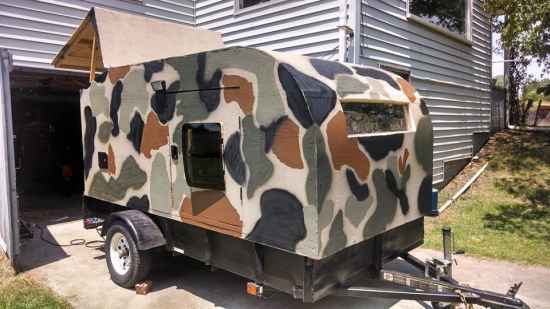 Making your own is a great DIY project as there are lots of tear drop tutorials and designs available. 1. 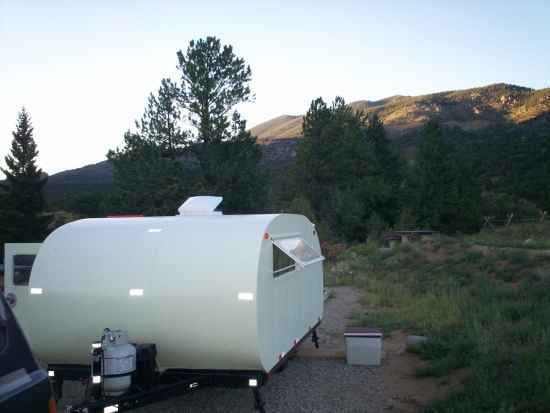 Build a cheap tear drop trailer for under $500. 2. Make a tear drop using recycled materials. 3. 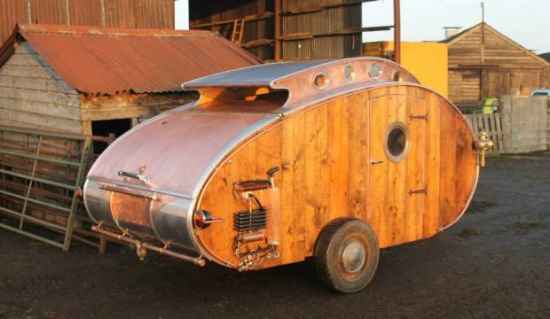 Make your own steampunk tear drop trailer. 4. 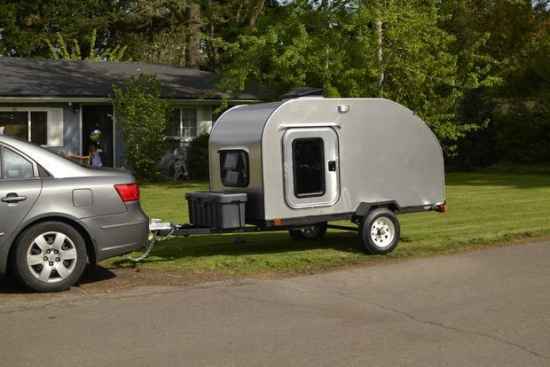 Build an aluminum-sided tear drop. 5. 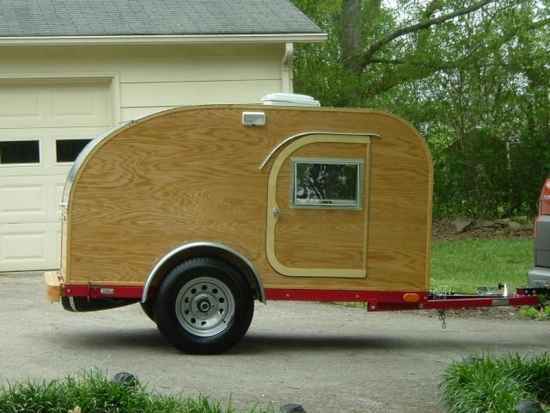 Build an airplane inspired trailer. 6. 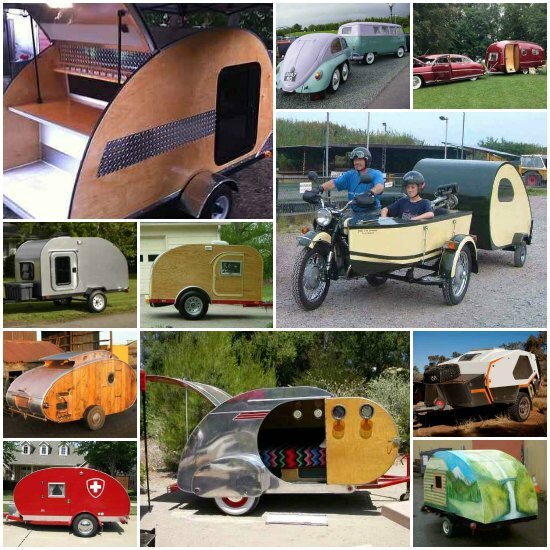 Build a woody style tear drop. 7. 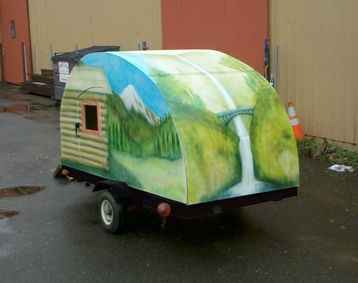 Learn how to build a tear drop camper caravan. 8. Build a modern-looking tear drop. 9. 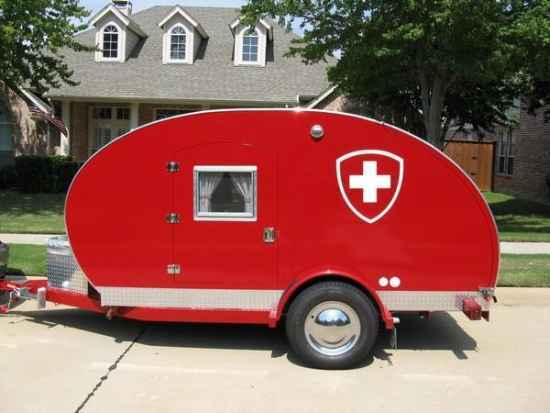 Build a Swiss army inspired trailer. 10. 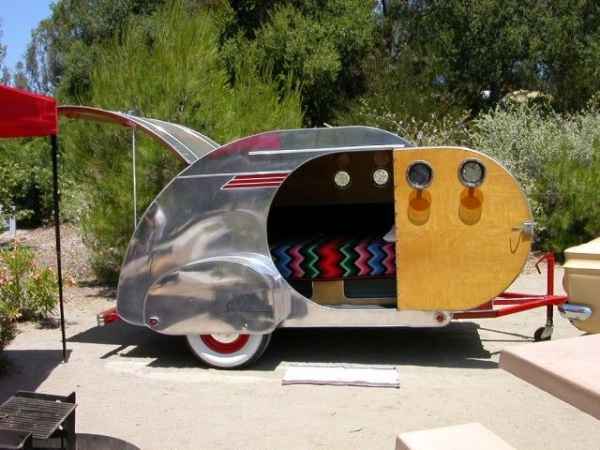 Build a streamliner tear drop. 11. 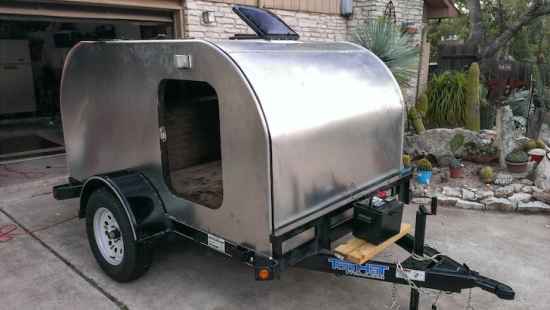 Build a Faux stainless steel trailer. 12. 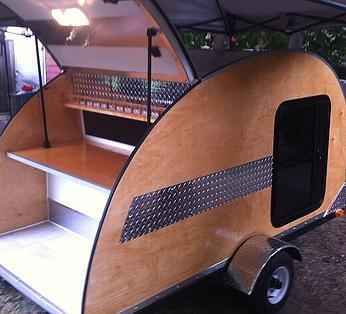 A step-by-step guide to build a tear drop trailer. 13. Build your own DIY tear drop. 14. 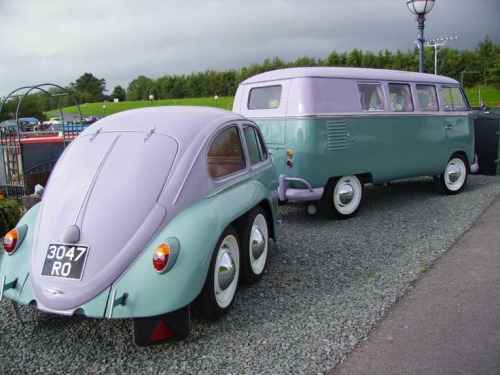 Build a tear drop that matches a volkswagon bus. 15. 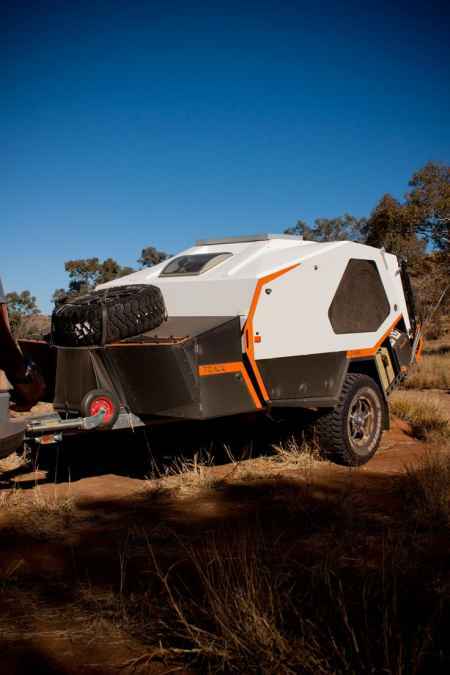 Build a tear drop to take on an off-road adventure. 16. 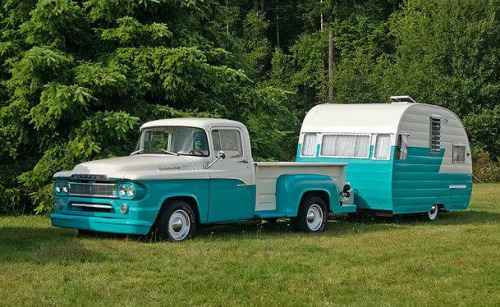 Build a 1950s style tear drop to match a classic pickup. 17. 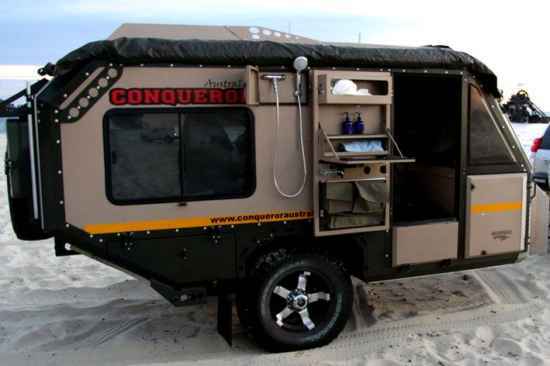 You will be the envy of everyone with this rugged tear drop. 18. 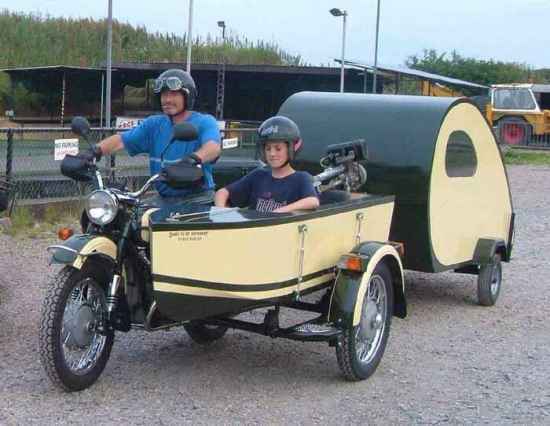 Build a tear drop to haul behind a motorcycle. 19. 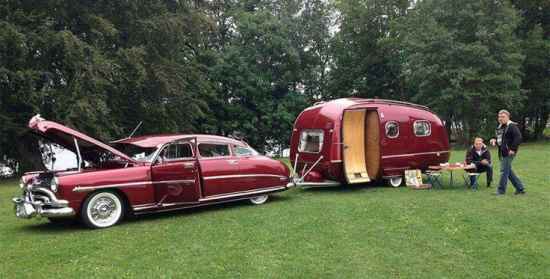 Build a tear drop to match your classic car. 20. 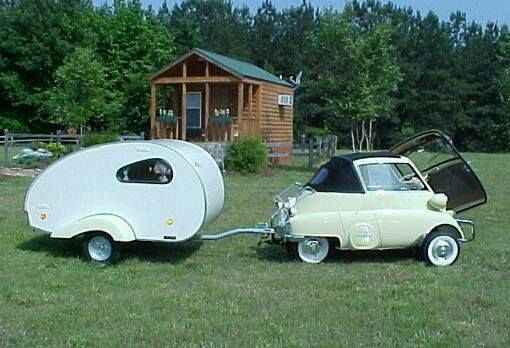 This trailer is a great addition to a mini.